My favorite gift that I gave (to all the grandparents) and got (I couldn't not get one for myself!) 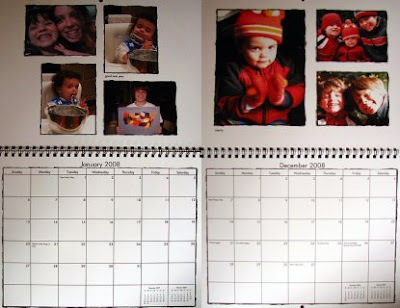 this Christmas were these 2008 calendars. I love seeing my boys every time I plan something! Get one for your family at Kodak or Snapfish.